Messe Düsseldorf (Shanghai) Co., Ltd. and Adsale Exhibition Services Ltd. will join hands once again to present the Shanghai World of Packaging (swop) in Shanghai New International Expo Centre from 25 to 28 November 2019. swop will cover end use industries such as food, beverage, confectionery, baked goods, pharmaceuticals, cosmetics and daily care products, non-food consumer goods and industrial goods, providing an excellent trading platform for domestic manufacturers of processing and packaging machinery and materials. The upcoming edition of swop will focus on artificial intelligence, printing and labeling, e-commerce and logistics packaging, personalized packaging, packaging design, etc., with the aim to provide innovative packaging solutions and showcase intelligent processing and packaging production lines for the entire industry chain. Five special exhibition areas are designed to cover all hot spots of the packaging industry. The SAVE FOOD initiative from the partners Messe Düsseldorf and the FAO aims to drive innovations, promote interdisciplinary dialogue and spark debate in order to generate solutions across the entire value chain “from field to fork”, and hence make a contribution against global food losses. SAVE FOOD debuted in China during swop 2017 and generated a huge amount of interest from the industry. 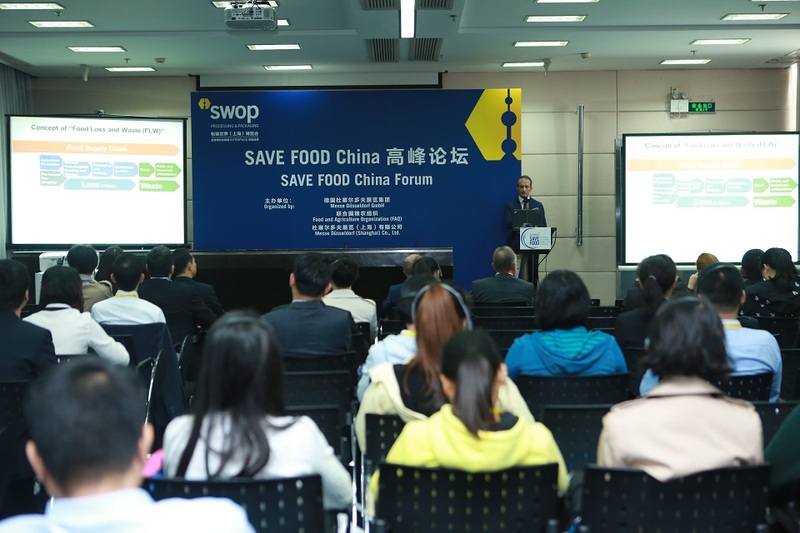 During swop 2019, SAVE FOOD China will again be present with a featured area and forum to share innovative concepts and technologies with the public. In addition to target visitors, the organizers will invite manufacturers of meat, raw food, fruits, vegetables and agricultural products. The total transaction volume of China’s FMCG B2B industry in 2018 is predicted to reach 20 trillion RMB (roughly 3,122 billion USD). For manufacturers of packaging materials and products, the FMCG packaging market offers enormous business opportunities. swop 2019 will once again team up with the industry pioneer “Packaging Family” to present the “FMCG Future Zone” and showcase the latest packaging materials, ideas, technologies and new products/designs for end use industries such as food, cosmetics and pharmaceuticals. Under the influence of digital technology, artificial intelligence and environmental protection policies, China’s printing industry is experiencing three major trends, i.e. 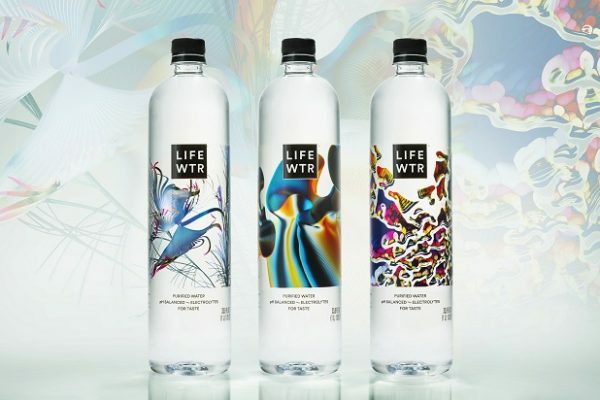 digital printing, smart packaging and green printing. 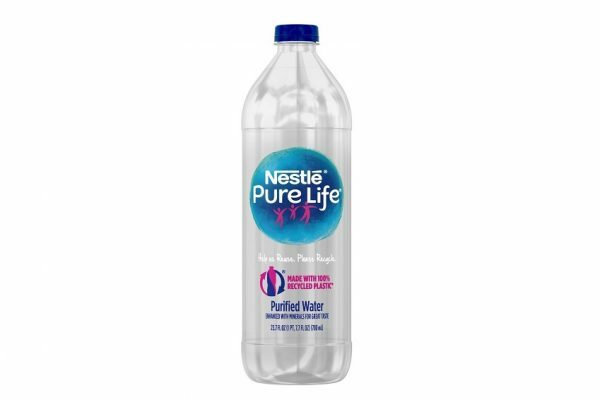 With digital printing technology, labels can be easily personalized for creative packaging. Printing and labeling, as an integral part of the packaging industry, will be covered in the “PrintCity” featured area, which will debut at swop 2019 with the latest printing and labeling equipment and technologies for the packaging industry. The global smart packaging market is expected to grow nearly 8% annually to more than 31 billion USD by 2019. In China, with the advent of the Internet of Things, it is a general trend that packaging intelligence is involved in various terminal fields such as food, cosmetics, pharmaceuticals, etc.. 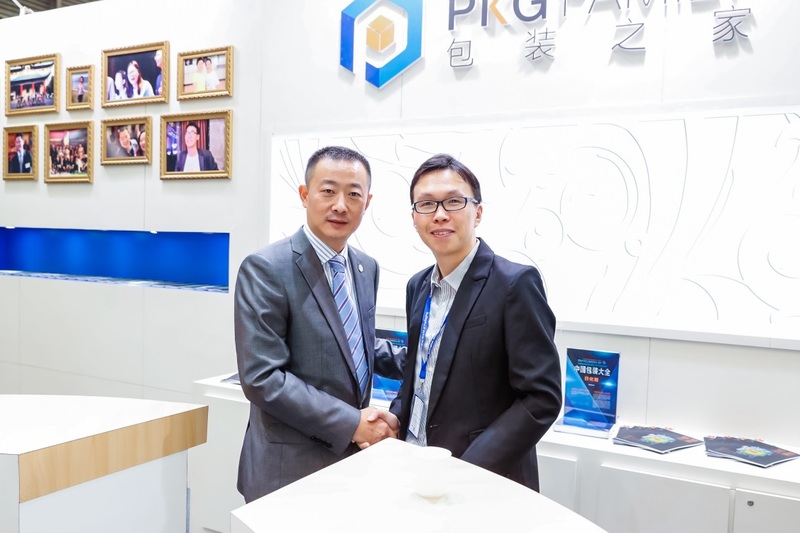 The new “Smart Packaging” Zone will display all-in-one smart packaging of functional materials, structural intelligent packaging and information-based smart packaging as well as the related technical applications. swop 2019 will also focus on the display of new technologies for information-based packaging, so as to enhance the role of packaging in the supply chain as a carrier, increase the added value of packaging, provide a market basis and strategic direction for industrial transformation and upgrading, and further improve the service function of packaging. ‘components’ debuted as an exhibition in parallel to interpack in 2014, and will now be introduced to swop 2019. The trade fair targets companies specialising in motors and drive technology, control and sensor technology, products for machine vision, handling technology, industrial software and communication as well as complete automation systems for packaging machines. It is especially directed at manufacturers of machine parts, components, accessories and peripheral equipment as well as components and auxiliaries for packaging means. As a member of the interpack alliance, swop will make full use of interpack’s global network and professional resources as the world’s leading processing and packaging exhibition. Locating at Asia-Pacific region and facing the globe, swop 2019 will provide a “supply and demand” platform for the packaging market to demonstrate customized packaging solutions in various fields, as well as innovative designs that will lead future packaging trends. More information about the show, please visit swop website.